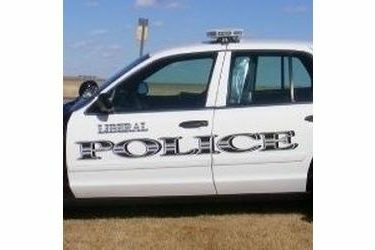 The Liberal Police Department, will be participating in the Kansas Thanksgiving Traffic Enforcement Campaign, from Monday, November 24 through Sunday, November 30th, 2014. During this time period officer will be aggressively enforcing the state’s impaired driving and seatbelt laws by increasing patrol efforts. A check lane will also be conducted during this time period at an undisclosed location.